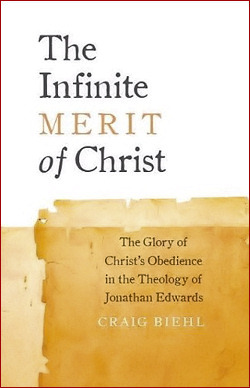 Delighted to see three Christian Focus titles in your top seven. We must make "Stay Thirsty, My Friends" the new slogan for the blog somehow. I use it at work all the time, and it's perfectly cryptic for those who aren't in the know. "..but the sins of sloth and procrastination have defeated me." I have a problem with being lazy. I think it has to do with being motivated. "Maximus: You don't find it hard to do your duty? Cicero: Sometimes I do what I want to do. The rest of the time, I do what I have to." The Pyros are certainly candidates for "most interesting [men] in the world." 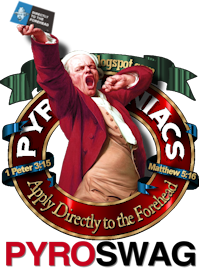 "Stay thirsty," befits this avocation of yours. Heb. 10:24. For my part, I'm sorry to learn (re-learn?) that you don't like writing book reviews. I love reading your book reviews. Where have you been? You come out of the woodwork to make fun of our cultural literacy? I agree, even though I read a good amount of books I rarely feel like sitting down and writing about them. I prefer to write about things that hit close to home for me. I've been around, my friend. I 2nd Dan's observation. Some of the best books I've ever read have been your recommendations! Thank you. I have noticed several quotes from Biehl's work around the blogosphere lately, and it's on my "to buy" list. 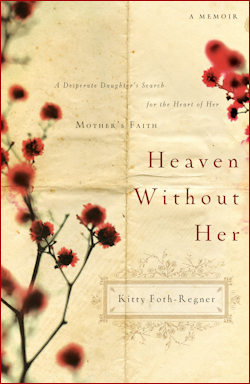 I had not heard of "Heaven Without Her," though, and as a one who was saved out of a dead churchianity growing into agnosticism and what I dubbed "feminism by necessity", I am really looking forward to reading that one. Good solid contemporary testimonies of clearly Spirit-made conversions are hard to come by and always welcome. We need those. I need those. Thank you again for pointing us to that. I am developing a collection of books on the Marrow Controversy and its aftermath. I have a different edition of the Marrow with Boston's notes. 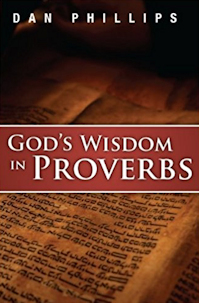 While the material is excellent, as you suggest, it is horribly TEDIOUS to read. 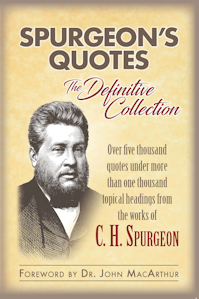 However, I have added books related to the Secession Church, which was founded by the Marrowmen, especially the sermons of Ralph and Ebenezer Erskine. They are outstanding, and I encourage a person to continue from the Marrow to reading them. If you look up the Erskines on Amazon, you should see a reading list come up that I have put together concerning them, including the Marrow episode. In the US, the Associate Reformed Presbyterian Church (Associate refers to the Associate Presbytery, the formal name of the Secession Church) is derived from the Marrow controversy, and their seminary is named in honor of the Erskine brothers. I didn't realize that you were a fan of the "Marrowmen," Phil. 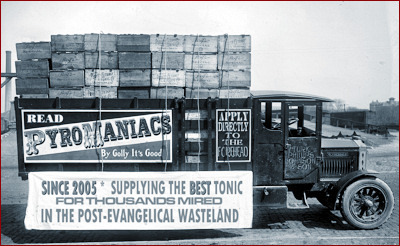 The Erskines, along with Jonathan McLeod Campbell, and Jonathan Fraser of Brea (a forerunner) are all great "Calvinists;" I like to refer to them as "Evangelical Calvinists." Another book that is great reading along with Fisher's is T F Torrances': Scottish Theology: From John Knox to Jonathan McLeod Campbell. I knew there was a reason why I like you, Phil :-). 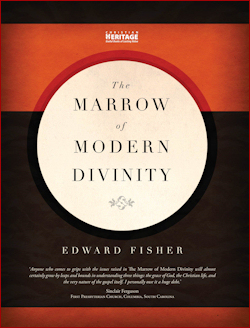 You totally blew it on the recommendation on The Marrow of Modern Divinity, by Edward Fisher. You gave a 3-paragraph recommendation, not 1. 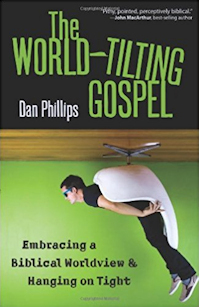 As an aside, I'm wondering is Dan Phillips gonna get a recommendation for his book from Challies and Johnson. A good place for one to wet their appetite for the book "The Marrow of Modern Divinity", by Edward Fisher, recommended by Phil, is by Googling "Marrow Controversy". Like Phil I can only hope that all Calvinists came down on the side of the Marrow Men. Your comment about your desks being piled high with books and other things finds resonance with me and my desk. To justify my untidy desk I use this motto,"If a cluttered desk is the sign of a cluttered mind, what is the sign of an empty desk".Have a great 2010.